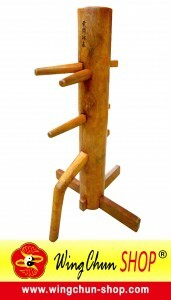 TIM Wing Chun will gladly accept this invitation and participate in all events. For members who are interested in the events, please contact your instructors. 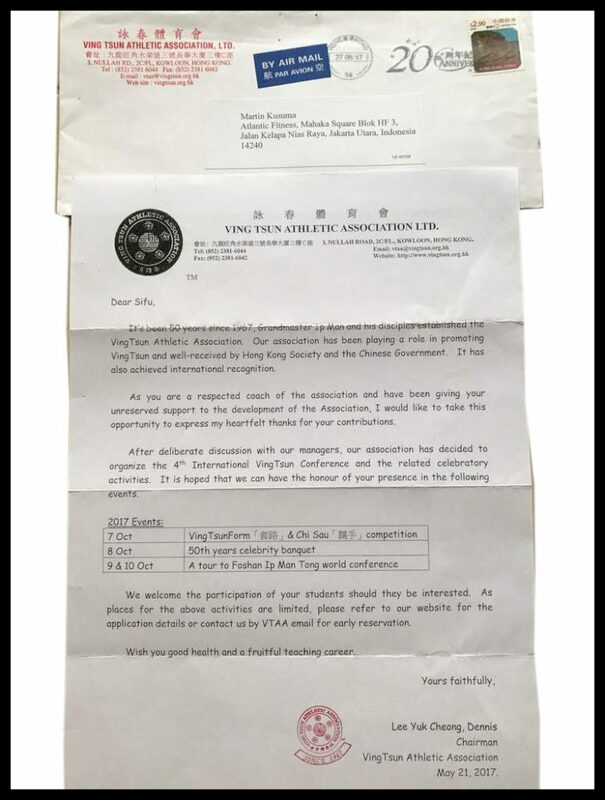 Thank you VTAA for your continuous trust and support for TIM Wing Chun.